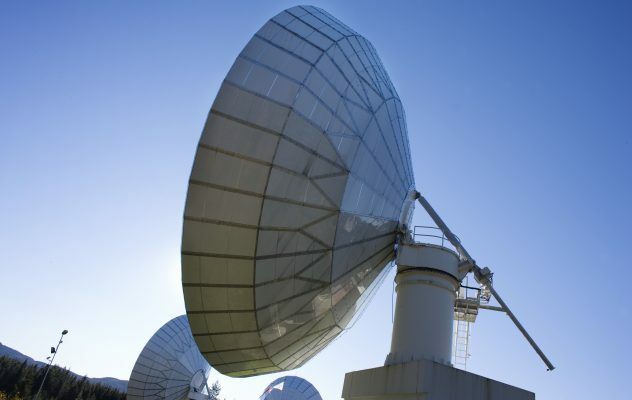 As satellite communications takes a new turn to focus on airline connectivity, it is vital we do not neglect attention from other well-deserving sectors that are still yet to fully embrace VSAT technology. At Telenor Satellite, we are passionate about people. Our Network Operation Centre (NOC) team in particular are always on-hand to help our customers. Here, we speak with NOC Manager, Jonathan Kennedy, to discover what it’s like over at their headquarters in Nittedal. 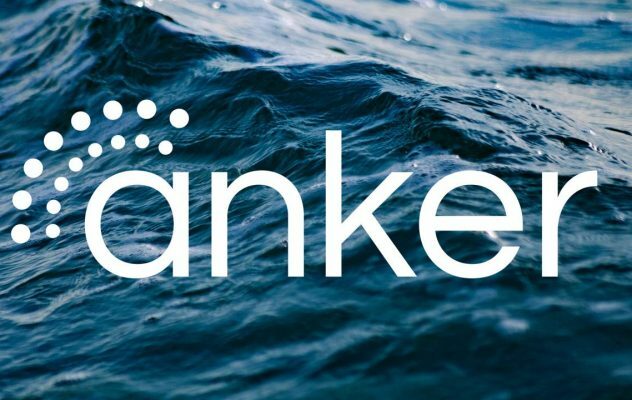 Telenor Satellite introduces “Anker”, our new product portfolio of Ka-band maritime managed services. But how is this a better fit for you as a customer? 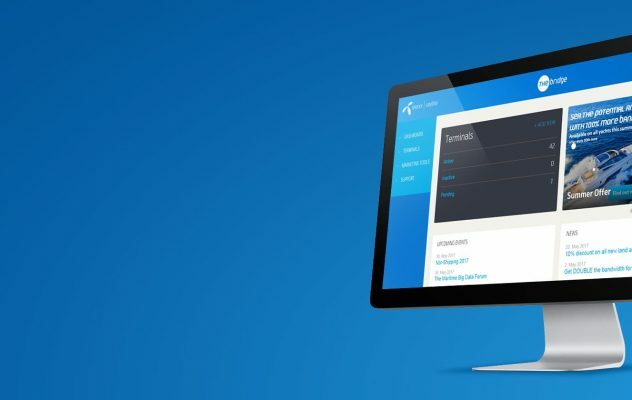 Our Product Manager, Geir Anders Varanes, will tell you all about it in this Q&A. 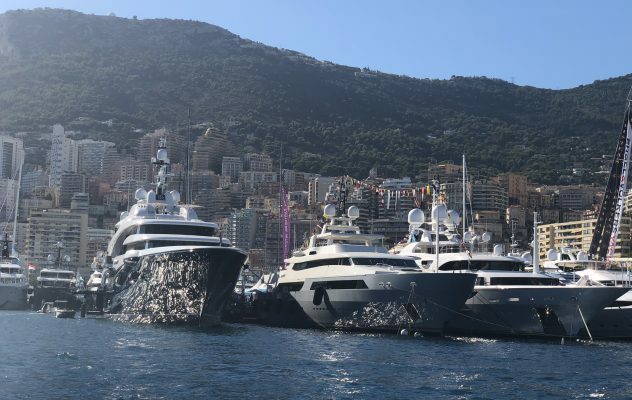 It’s customary tradition to rub shoulders with our Yachting customers at the Monaco Yacht Show, to sip the occasional glass of champagne on-board some of the world most luxurious yachts and talk shop. It’s a difficult job, but someone has to do it. 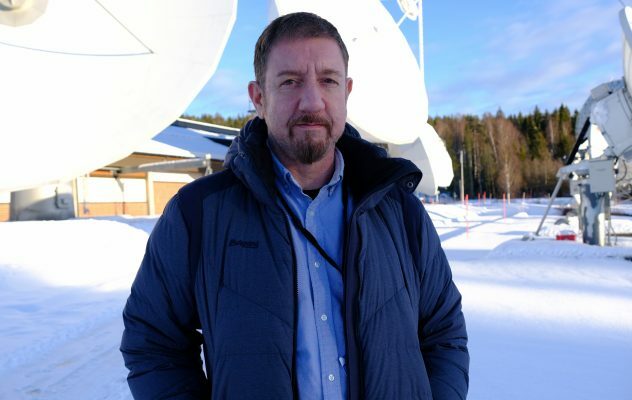 Telenor’s mission to get live transmissions out of the most isolated parts of Alaska. 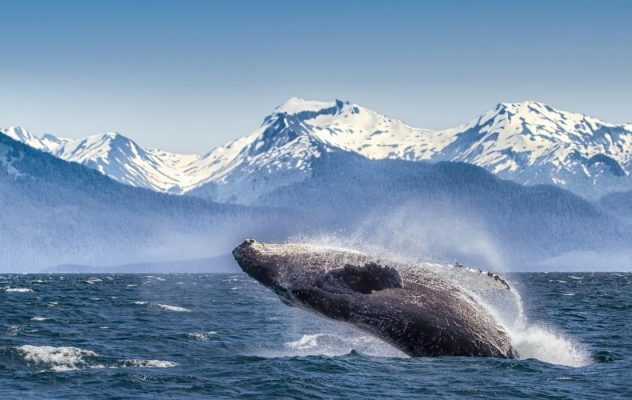 When BBCOB Comms and Timeline-TV approached us about getting connectivity out of some the remotest parts of Alaska for the amazing BBC programme Wild Alaska Live, the Telenor Satellite’s OU team’s moto “No Mission Impossible” kicked in. 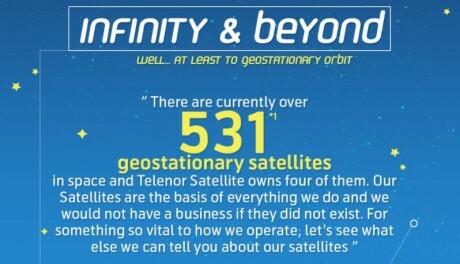 Infinity & Beyond – What are satellites? 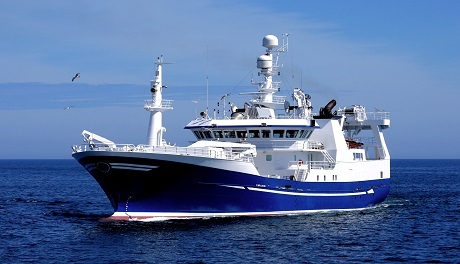 Like many other maritime sectors, the fishing industry has growing ambitions when it comes to ‘the online ship’. 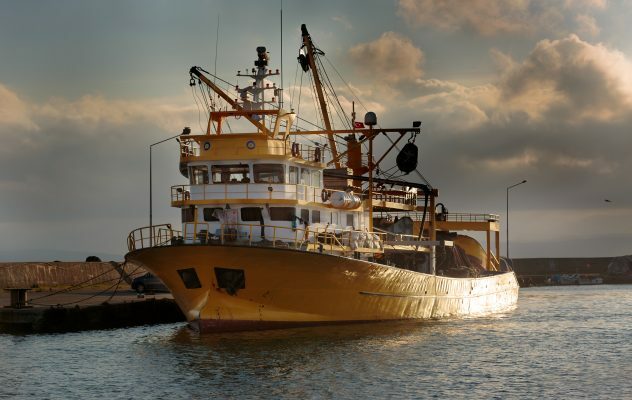 Driven by increased requirements for catch reporting, electronic sales processes, and new safety regulations, more and more fishing vessels are adopting VSAT. 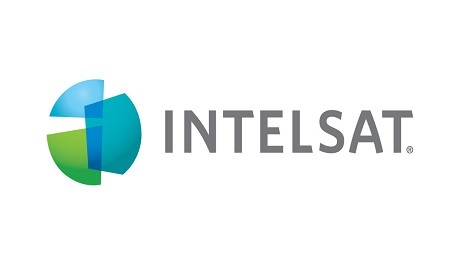 27 April 2018 (Oslo, Norway) New, multi-transponder agreement between Intelsat and Telenor Satellite to support growth of leading Direct-to-Home platform in Central and Eastern Europe. 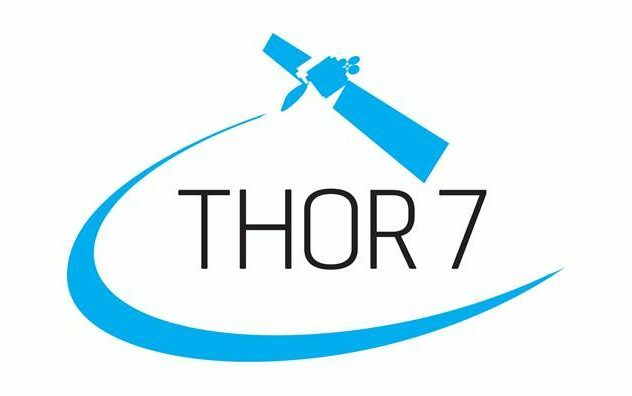 13 February 2018 (Oslo, Norway) EPAK’s latest antenna development DSi9 has officially been type approved for use on THOR 7 Ka-band services. 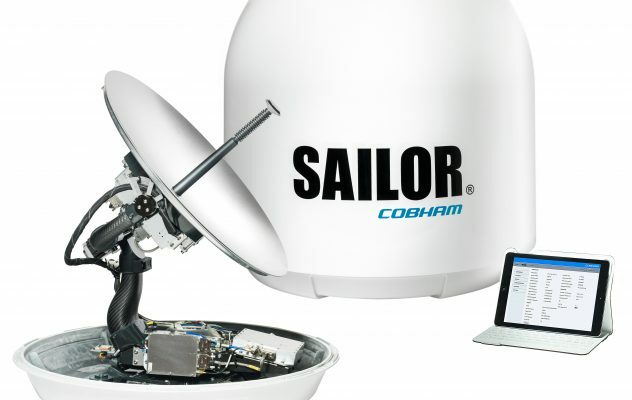 The 90cm antenna has been designed to endure the harshest seas, guaranteeing excellent network availability. 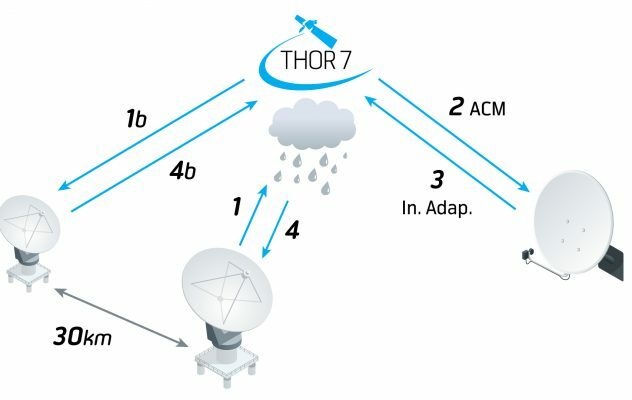 The new THOR 7 satellite is not only remarkable for its innovative approach to avoiding any rain fade concerns. 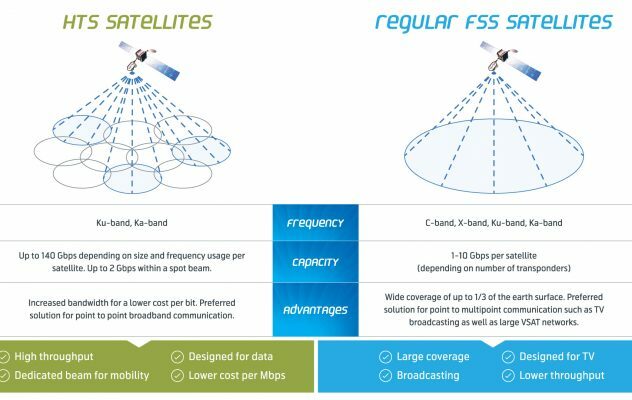 Unlike traditional single beam Ku-band satellites, it works by introducing 24 smaller overlapping spot beams to cover the entire footprint. 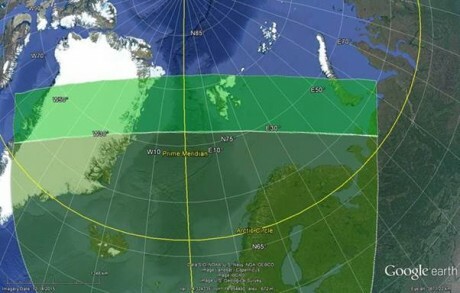 Since before the launch of THOR 7 in 2015, Telenor Satellite has been running a Ka-band propagation study using a network of reference stations spread throughout mainland Norway and the Svalbard archipelago. 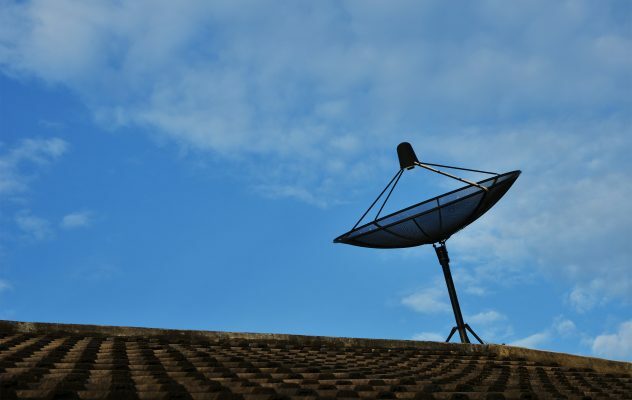 It can be argued that of all the space age developments, satellite communications has had the biggest effect on our population. But for all the advances we’ve made, there’s one thing we simply cannot control, and that is Mother Nature, or more specifically in our market – rain fade. Telenor Satellite is proud to announce that we have now achieved Full Certification of our Nittedal Teleport under the WTA’s Teleport Certification Program. 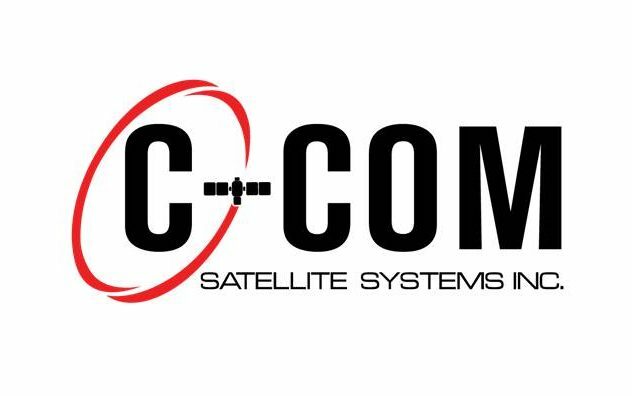 19 October 2016 (Oslo, Norway) Telenor Satellite is pleased to announce the type approval for C-COM iNetVu® Ka-98G Driveaway and the iNetVu® FLY-98G antenna systems for THOR 7.